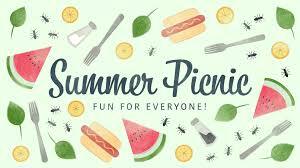 Our annual picnic will be held at our union hall from noon-5 pm. We will have food, drinks, attractions and prizes. We look forward to seeing our membership and their families!